is unlike other intranet tools that can be expensive, complicated, high maintenance and difficult to customise (e.g. Sharepoint) or other products that leave you to do most of the work (e.g. open source tools). a cost effective and robust tool based on a well-supported open source platform (Drupal). sereno *intranet is built on top of Drupal – the world’s best open source content management system. We often get asked why we use Drupal over other, seemingly more straightforward tools, such as Wordpress. Drupal offers rock-solid security, easy content editing, best- in-breed accessibility and above all a fantastic user experience. Drupal is used by hundreds of educational institutions around the world including University of Oxford, Dundee University, Harvard University, Stanford Law School, and Rutgers University. There are over one million organisations using Drupal, including The Economist, Tesla Motors, The White House, Pfizer, the Government of Australia, and Time Inc.
Drupal allows us to match feature for feature even the largest intranet providers, whilst saving our clients license fees year on year. 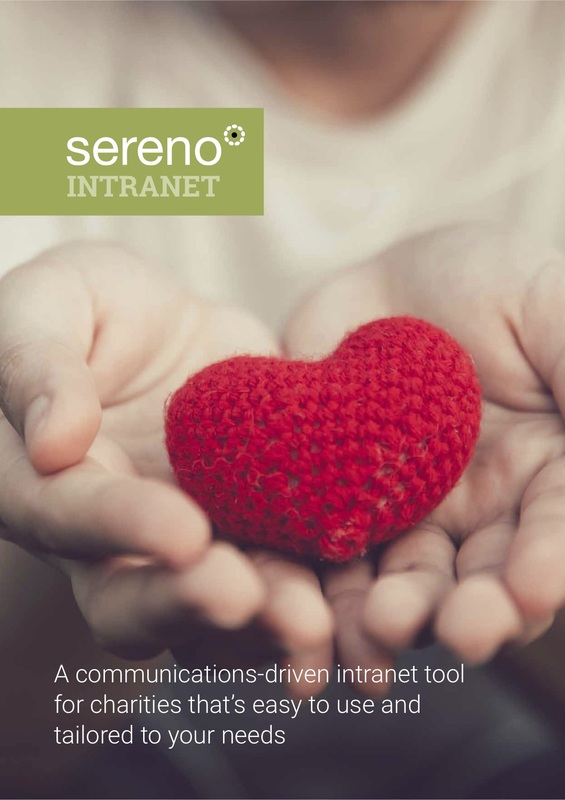 And as sereno *intranet is open source, you are not tied into restrictive ownership and support arrangements.